Ms. Healthy Face: Let's connect on Bloglovin! Are you a blogger? 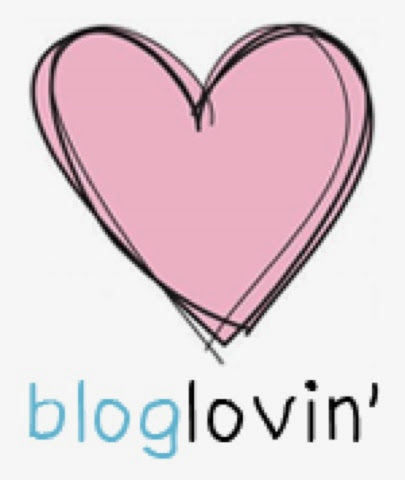 I love networking and connecting with all types of bloggers on Bloglovin'! Some of my interests include skincare (duh! ), fashion, makeup, beauty, architecture, food and cooking, art, interior design, nature, and animals!